Finally, an alternative to stronger glasses for your child. If your child is nearsighted there’s finally something you can do besides just getting stronger glasses every year. 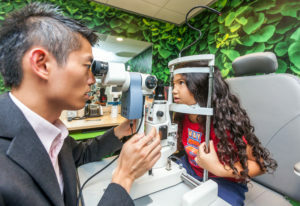 Treehouse Eyes is a new kind of vision care center. We treat kids with myopia (nearsightedness). We don’t sell glasses. 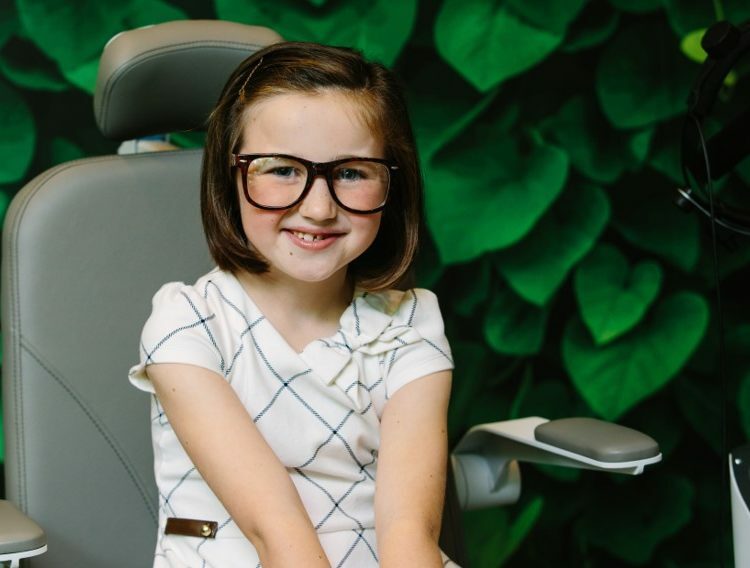 Much like an orthodontist focuses on braces working with your dentist, we focus on treating childhood myopia in partnership with your regular eye doctor. When you visit one of our DC-Metro locations, we’ll perform a comprehensive assessment and recommend a customized treatment plan for your child. Our doctors use proven methods, such as customized contact lenses and prescription eye drops, to slow or stop your child’s vision from getting worse. 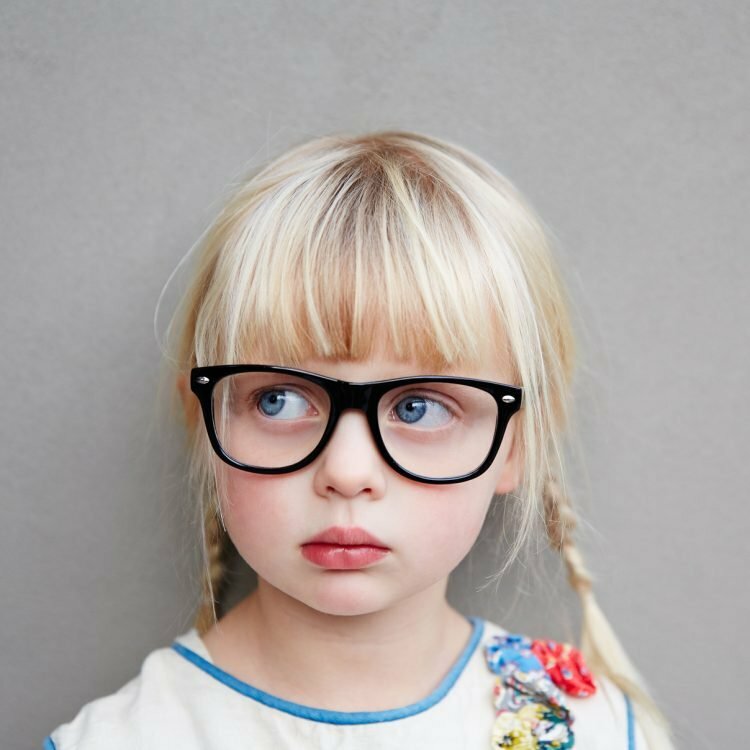 This is important because increasing myopia significantly increases your child’s risk of serious eye diseases. We have two DC-Metro locations in Bethesda and Tysons Corner and we invite you to make an appointment here. If you would like to talk with one of our myopia counselors or optometrists for more information, please contact us here. Learn more about the Myopia Epidemic here.